Facilitation is going to be a key component of work in the future as employers and society will be faced with bigger and more complex problems and ideas. Facilitators will be needed, and you can already start improving your facilitation skills by collecting or mastering the methods you already use. What you will need are some effective facilitation techniques for various situations, groups, and timeframes. So, where can you find them? 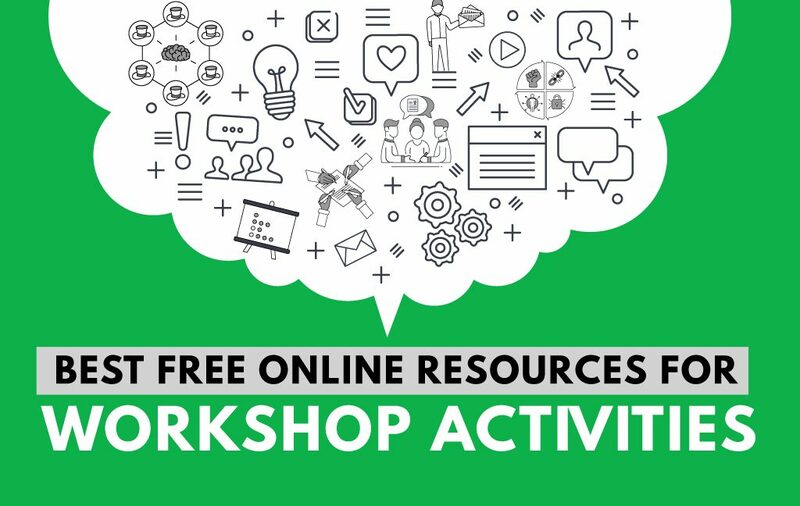 There are online portals and libraries of workshop activities that offer actionable facilitation resources, but if you want to avoid searching for methods one by one, a good go-to source can be a complete facilitation toolkit. 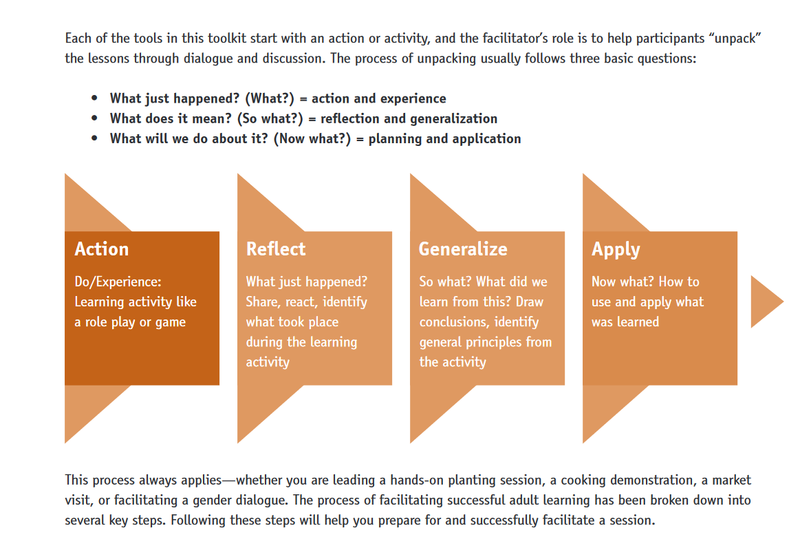 Facilitation toolkits usually contain a set of methods, activities, and techniques in one, downloadable format, which comes in really handy when you need to access them offline. Additionally, the best toolkits are designed to accent their content and provide structure and categorization for better understanding and usage of the activities. Need more reasons why they are a brilliant resource? The toolkits you will find in this post are good for seasoned facilitators as well as “newbies” to the field. They all have an easily understandable format, regarding both the method descriptions and the whole documents, too and they are all free and downloadable, so you can use them whenever you want. These toolkits contain several different techniques for various facilitation needs, so you won’t spend time needlessly searching methods one-by-one for each of your projects or meetings. 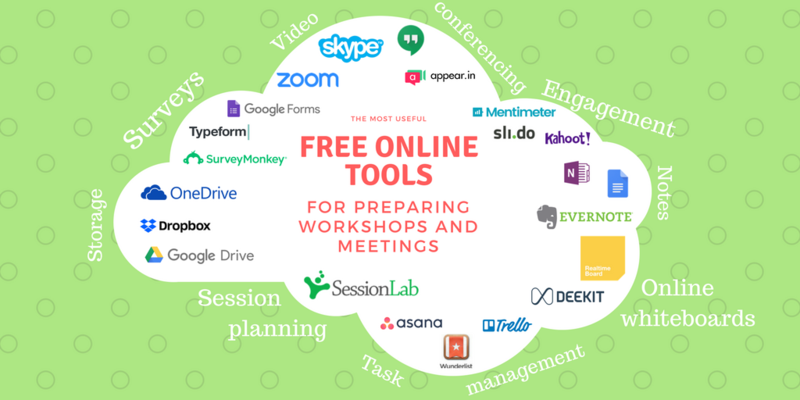 Even better, this list of toolkits we have collected can help you facilitate a whole session, all the way from opening to closing. So without further ado, here are the toolkits! The Collective Action Toolkit from the Frog Design team was created to help bring groups together to accomplish a shared goal. These activities help create solutions to small challenges as well as big problems concerning a whole community. The 25 group facilitation techniques are sorted into 6 categories from “imagine more ideas” to “plan for action”. Next, to the time frame and group size, you will find the needed materials for the exercise. At the end of every activity, there is a “where to next?” section which suggests the next ideal step, whether it is an activity or a new section such as “define your problem”. One of the strengths of this collection is its design which compliments each activity and also gives visual cues of how an exercise should be done. Our own Essential Meeting Facilitation Toolkit by SessionLab consists of 12 group facilitation techniques and tools specifically selected for facilitating effective meetings. 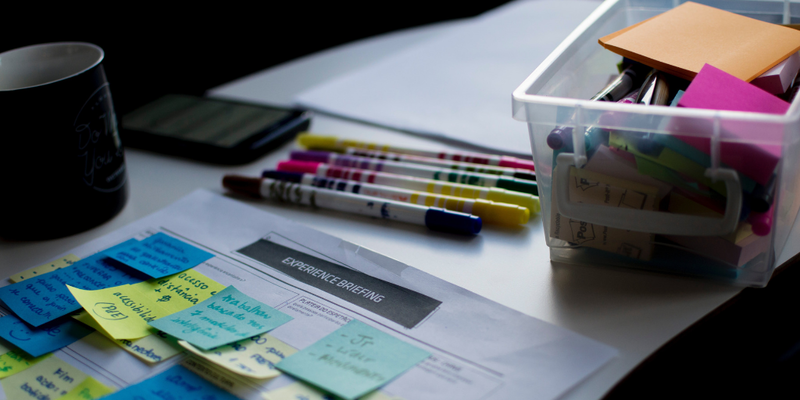 From design sprints to scrum meetings and group workshops these facilitation tools come handy in any situation. You will find 4 categories of activities in the toolkit: Opening, Divergence, Convergence, and Closing. Some of the techniques are good for each of these purposes while others solely work, for example, as an opening. Every exercise is easily understandable and well-structured. 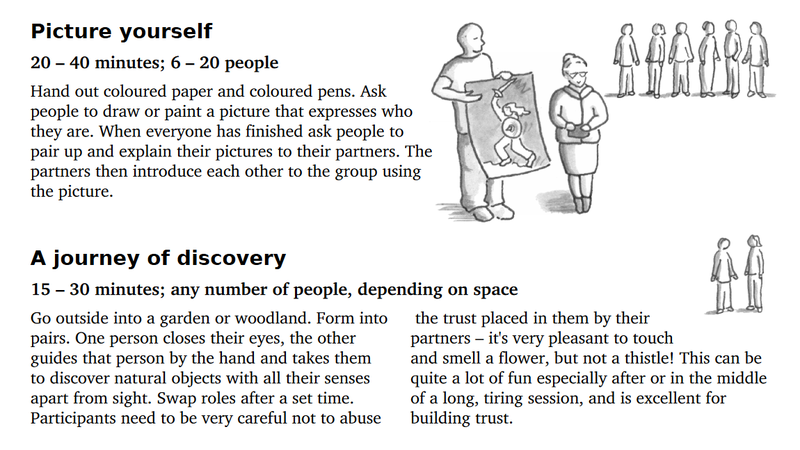 Ideal time frame, group size and a checklist of materials are noted for each activity, and at the end of each description, there is a “facilitator’s tips” section which usually adds more variation to the activity, lists what you can do beforehand to ease the facilitation process, or shows some of the possible pitfalls to avoid while facilitating. Beyond what you find in this compilation, you will find more useful tips and tricks from people who have already used these techniques in the comments section of the SessionLab library of facilitation resources. This toolkit from Seeds for Change is one of the most thorough compilations of facilitation tools with 51 techniques that are available for free. The collection covers most of the core facilitation areas such as trust-building, ideation and brainstorming techniques, group discussions, prioritising and planning. In every category, you will find several activities indicating ideal group size and time. Additionally, there is a handy list of core principles to pay attention to any group facilitation situation. Thus, if you are in need of a simple, easy to understand and well-structured toolkit, go ahead and take a look! The facilitation compilations we have presented so far put an emphasis on hands-on, immediately implementable facilitation techniques and activities, usually according to some kind of categorization. They are good for bringing variation to your existing “facilitator toolbox” of frequently used exercises. However, sometimes you might need to go back to the basics of facilitation principles, or you might just be getting familiar with this field. Whatever the case, the next two toolkits will help you dive into the more abstract yet equally important part of facilitation – the basic principles and good-to-knows. This facilitation toolkit from Care.org is a practical starter toolkit covering all of the important areas a facilitator should know about before actively facilitating groups. FFBS stands for Farmers’ Field and Business Schools, which is an educational and empowerment program for women in agricultural activity in third world countries. As the context indicates, this material is a good starting point for those who are new to the facilitating world. 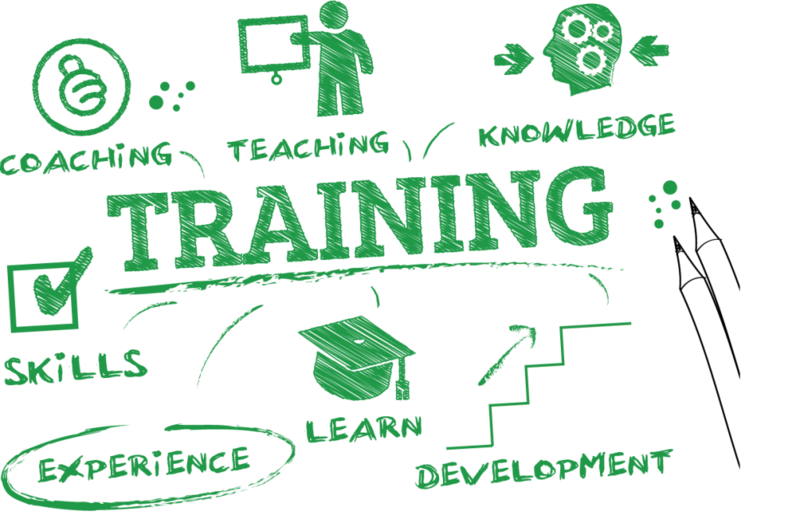 Among the topics, you will find “adult learning”, “qualities of a good facilitator”, “how to moderate exercises” and “giving and receiving feedback”. 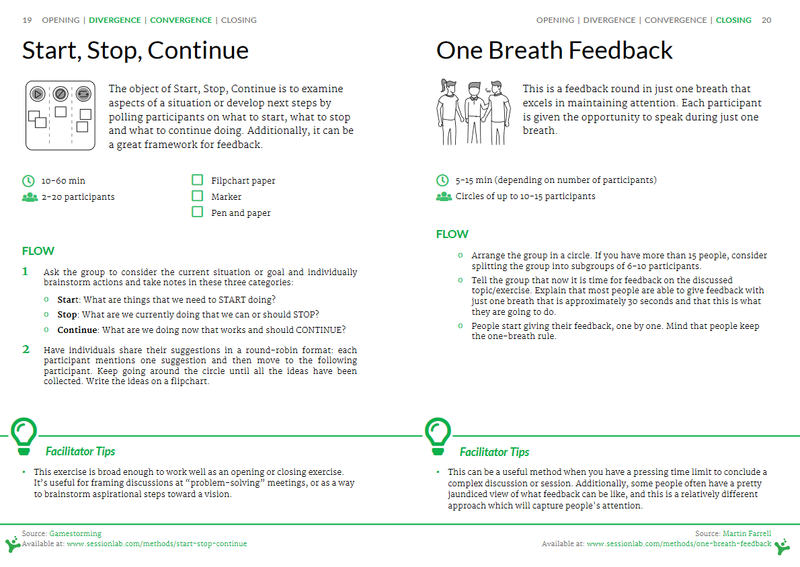 Although the focus is more on “how to facilitate” the toolkit also offers some basic facilitation exercises indicating materials and objectives next to the recommended time and group size. If you are only getting familiar with facilitation, or you need to refresh the basics, then make this collection your go-to resource. The team of National College for School Leadership also has a facilitator toolkit for anyone who is interested in group and workshop facilitation. They offer a comprehensive guide with two main parts: theory and group facilitation techniques. 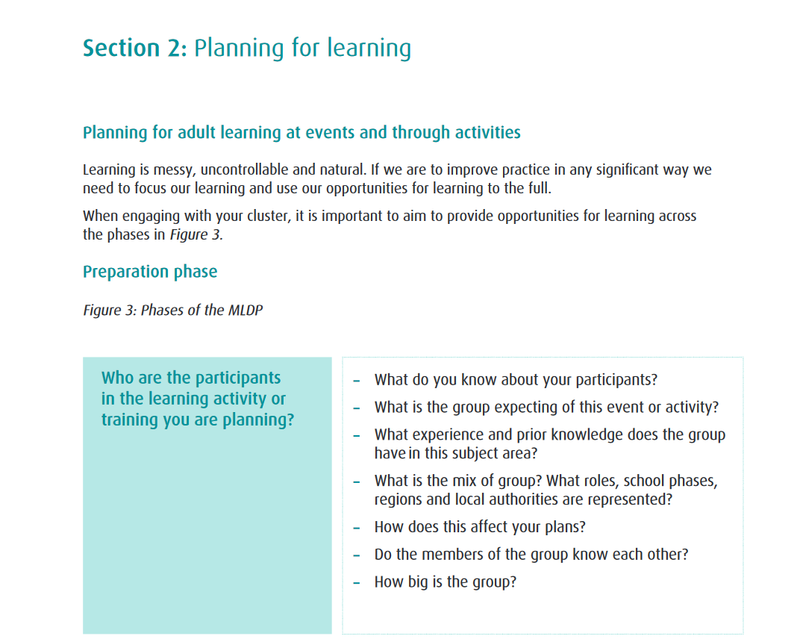 In the theory part, you will find similar topics as in the above mentioned FFBS toolkit: adult learning, workshop design, facilitator behaviour and commonly made mistakes during facilitation. Next to these topics, there is a collection of 25 facilitation tools to help you and inspire you when putting together a facilitation session. The toolkit can be a great resource for those who are looking for a deeper understanding of facilitation itself as well as for those who are in need of some of the most popular facilitation techniques. Whether you are a seasoned facilitator with several years of experience behind you or an enthusiastic newbie who has just gotten a taste for this profession, we hope that these facilitation technique collections will be of value to you and become part of your “facilitator toolbox”. Looking for even more facilitation inspiration? Browse the largest free online library of facilitation techniques. Which are your favourites among these toolkits? Do you know of more resources? Please share with us in the comments; we would love your input and feedback! The resources are very valuable and up-to-date with the latest tools. It helps a lot in planning and delivering my sesdions.